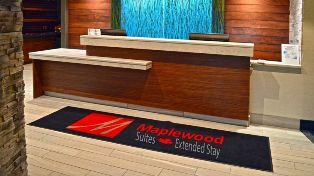 Description: The Maplewood Suites Extended Stay is an independently owned property, that has recently gone under a major renovation. 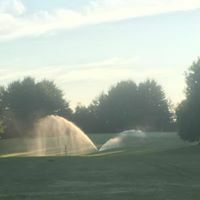 Conveniently located off the New York State Thruway (I-90) & I-81, The Maplewood Suites Extended Stay is a go to, whether it's for business or pleasure. 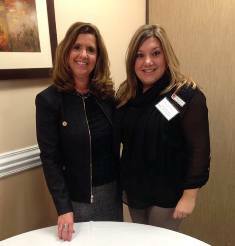 The Maplewood Suites Extended Stay sits only miles from all major attractions in the Syracuse, NY area. Destiny USA, NYS Fairgrounds, museums, downtown, Syracuse Hancock International Airport (SYR), Syracuse Regional Transportation Center, Business Centers plus various dining and entertainment options. With an array of accommodations throughout our suites, you will enjoy amenities such as complimentary WiFi access, on-site bar/lounge, a hot deluxe continental breakfast, featuring a parfait bar filled with fresh fruits and toppings, 24 hour lobby access including hot coffee, hot chocolate and tea, complimentary shuttle service (based on availability) from 5:00am-11:00pm daily, safety stove tops, state-of-the-art 24 hour fitness center, indoor heated pool (currently undergoing renovations) and so much more! 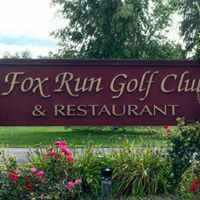 Description: Fox Run Golf Club is more than just the Johnstown area's number one destination for a round of golf. It is also the ideal venue for hosting the special days in your life, from an important corporate function to a family reunion to a perfect wedding. We have everything you need to remove the hassles and create memories that will last on and on and on. The menus are always 100% customizable, book your venue today! Profile: Had an amazing wedding season this year full of laughter, tears(of joy), and plenty of dancing! Never too soon to start planning your special day, give us a call at 518-762-3717 to schedule your private appointment.